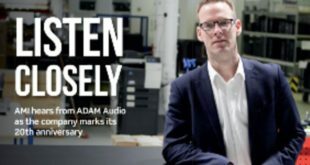 Cable manufacturer Van Damme (VDC) has appointed Phoenix Audio as its new distributor for China. 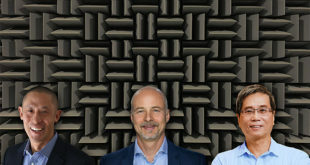 With offices in Hong Kong, Guangzhou, Shenzhen and Beijing, Phoenix Audio is one of the leading audio services companies in the region and has delivered packaged system solutions to both touring and installation end-users through its network of dealer/contractors/consultants across mainland China, Hong Kong and Macau. 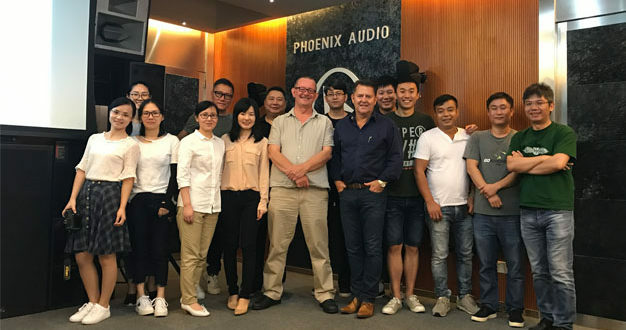 In addition to Van Damme, Phoenix Audio is currently the exclusive distributor of Funktion-One and CDC4M from Cadac for mainland China, Hong Kong and Macau and has key dealership arrangements with Avid and Clear-Com. 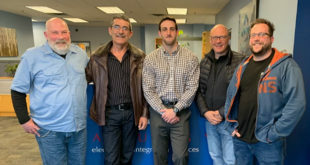 The Phoenix Audio team is experienced in all areas of sales, support, logistics and technical, and the company says it has achieved sustainable and healthy growth since it was founded. VDC is a global audio visual cable brand used by world class recording studios, venues, broadcast and film studios, superyachts and commercial construction.